As the Attitude Era drew to a close in the early 2000s, the WWE already had an eye to the future. The stars who would succeed the Rock, Stone Cold, and the Undertaker were already well on their way to the big time, and Louisville, Kentucky had a front row seat to the future.They were all here: Cena, Orton, Batista, Lesnar. They were all on display every Wednesday night for free at Ohio Valley Wrestling. As incredible as that was, it was just another chapter in the story of a city that became the proving ground for the superstars of the future. 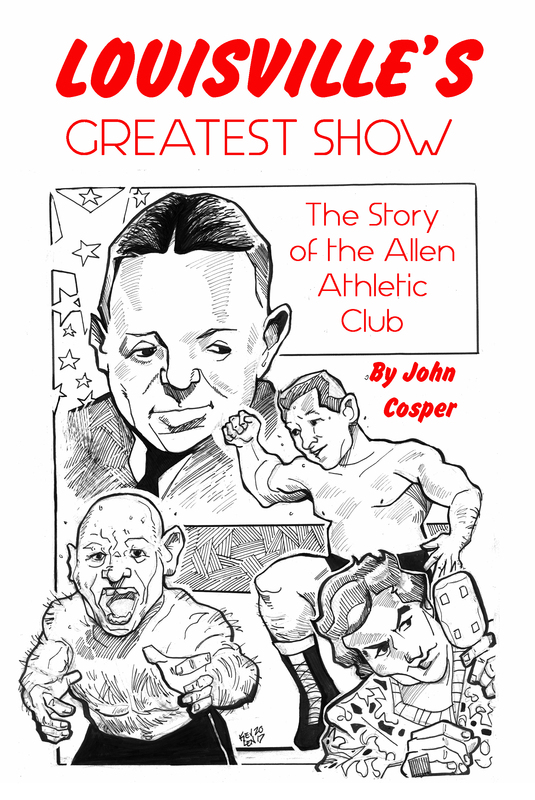 Through newspaper accounts, biographies, documentaries, and personal interviews, author John Cosper compiled the story of a city, a sport, and the unique impact both had on one another. 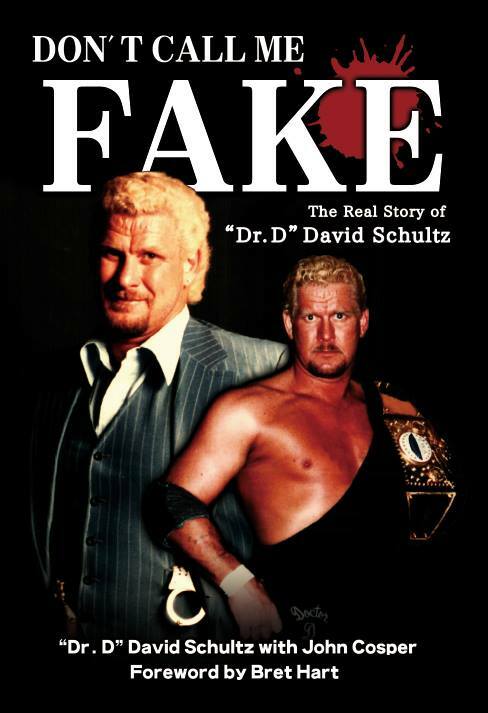 The Kindle edition of the book includes an introduction from Jim Cornette, more than 60 photos, and a final word from John Cena’s former manager, Kenny “Starmaker” Bolin. 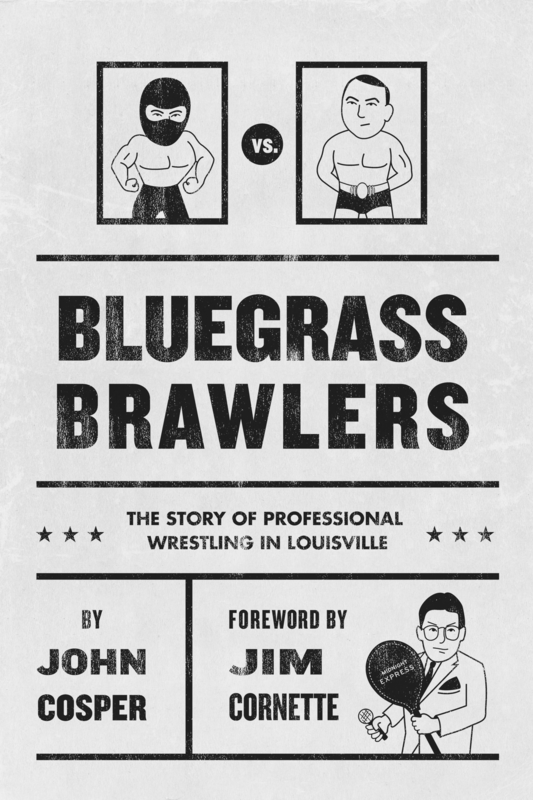 “Bluegrass Brawlers” is a must read for wrestling fans, sports fans, fans of the great city of Louisville, and anyone who can appreciate a good tall tale. Available in paperback at Amazon.com. Also available for Kindle and Nook and on Smashwords.com. For 22 years, the Allen Athletic Club’s weekly wrestling show at the Columbia Gym was the place to be on Tuesday night. Promoters Heywood Allen and his successors Francis and Betty McDonogh overcame the Great Depression, the 1937 flood, a World War, and a “crooked” athletic commissioner to bring the best of the golden age of wrestling to Louisville. 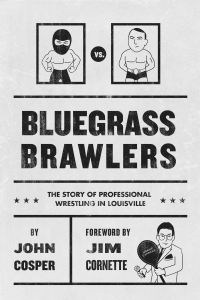 Now for the first time, author John Cosper (Bluegrass Brawlers) presents the full story of “That Gang of Allen’s,” the wrestlers, referees, announcers, and others who made Tuesday Louisville’s favorite night of the week. This is the story of the true golden age of wrestling, when men and women wore their Sunday best to see hometown heroes like Blacksmith Pedigo, Kid Scotty Williams, Stu Gibson, Mel Meiners, Sgt. 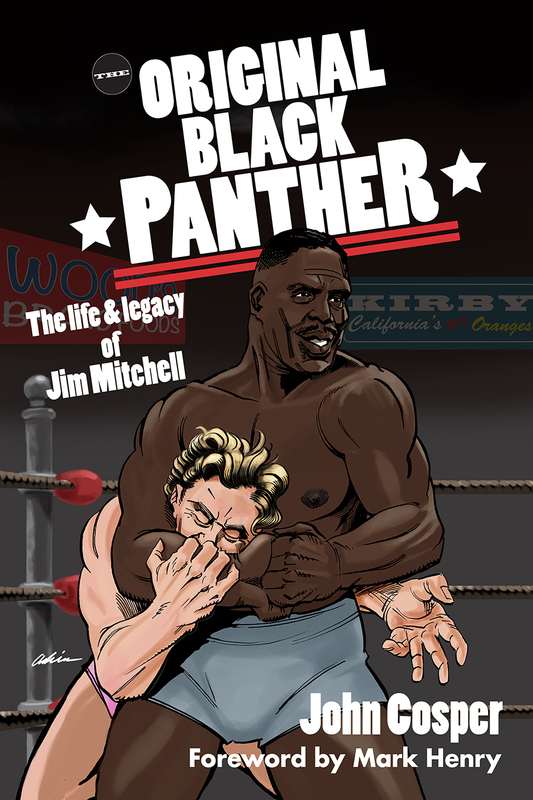 Buck Moore, and “The Black Panther” Jim Mitchell mix it up with Lou Thesz, Gorgeous George, the French Angel, Buddy Rogers, Freddie Blassie, Johnny Valentine, Mildred Burke, Mae Young, Bobo Brazil, and Ginger the Wrestling Bear. 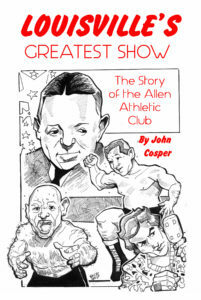 From mud matches to masked men; from Wild Bill Cantrell to Wild Bill Longson; from live TV to live alligators, the Allen Athletic Club was Louisville’s Greatest Show. 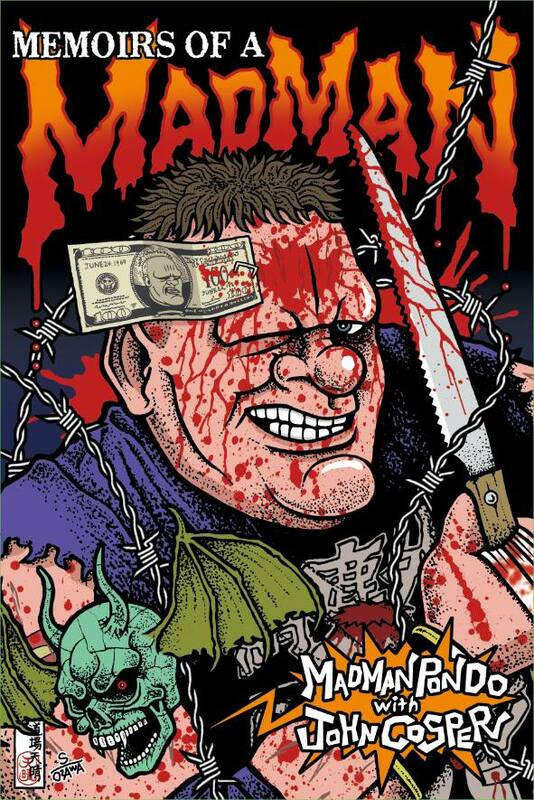 This is the story of Louisville’s first great wrestling promotion and the families that made wrestling a vital part of the city they loved.